We’re merely days away from Apple’s big iPhone event which is set to take place on September 12. 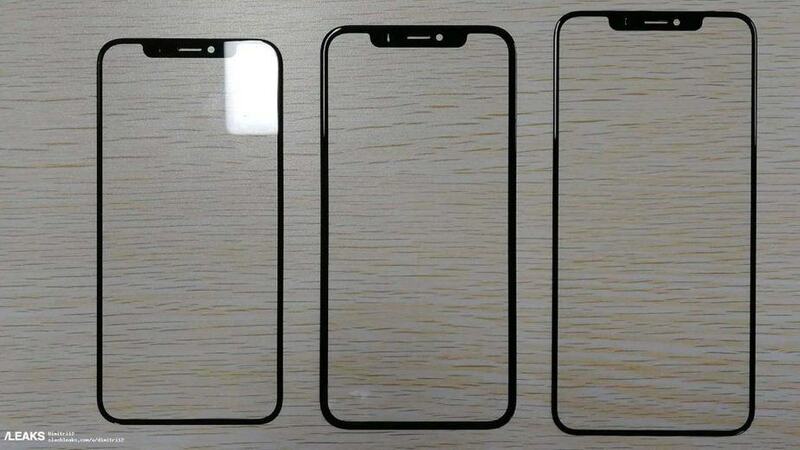 We already know the company will release three new variants of the iPhone. 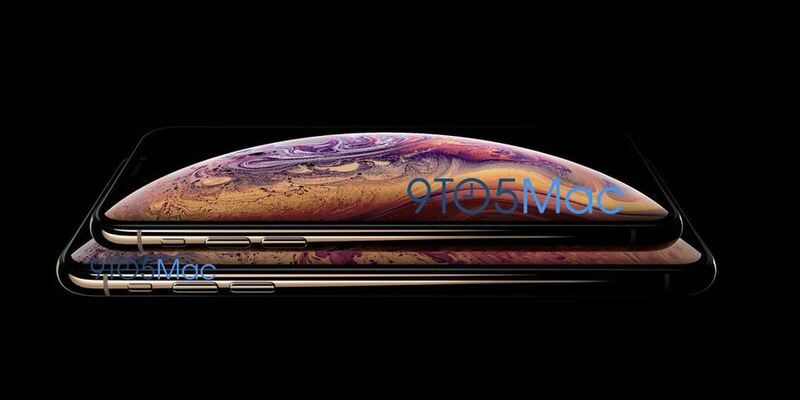 While two of them would feature an OLED panel in sizes jotted down to 5.8-inch iPhone XS and the 6.5-inch iPhone XS Max. However, the LCD model with a 6.1-inch display, the iPhone 9 would be a cheaper variant of the device. We previously heard that the budget iPhone would cost around $699. Now, there’s more to the story as another analyst has predicted that the device will be charged more. As we have previously noted, the 6.1-inch iPhone 9 was expected to be priced at $699. The same analysts acknowledged that they were wrong about the previous predictions. Now, with more considerations taken on the matter, Goldman Sachs analyst Rod Hall predicts that the iPhone 9 will be charged $849 instead of $699. Apart from this, the iPhone X’s direct successor, iPhone XS was said to be priced at $799 for the base model. The latest predictions from the Bank of America suggests that the iPhone Xs Max will cost users $1,049, while the standard iPhone Xs will cost $949. As glad as we were on the previous pricing details, it looks like the company will indeed carry the price legacy forward. If we accumulate all the past rumors and leaks of the iPhone 9, we would know that it will house Apple’s aged old A10 fusion chip. Now, coming back to the price, it would be a little unfair to charge $849 for an almost two-year-old processor. Seemingly, nothing can be said for sure at this point in time. We hope Apple slashes the price on the upcoming iPhone 9 and the OLED models as well. This will not only benefit users but the company as well. This is due to the fact that the company’s sales would increase whereby revenue will also be increased. The company has its own way of doing things and sticking to them while the rest of the industry listens to feedback. Nonetheless, do take the news with a pinch of salt as anything is possible and the final decision rests with Apple. What are your predictions for the price?